The end of Disney Infinity continues, with it being announced today that “All Disney Infinity online services and community features for all versions will be discontinued” on March 3, 2017. Toy Boxes can be downloaded until that date. 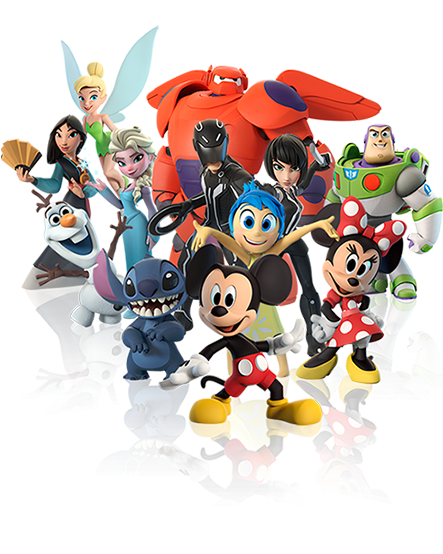 However, the Disney Infinity Community team will no longer accept new Toy Boxes as of September 30. 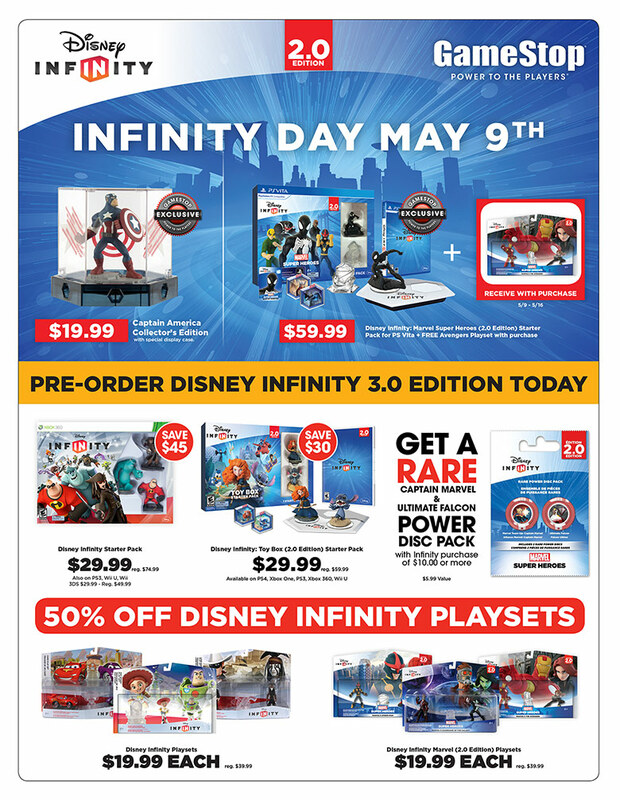 Even after March 3 approaches, Disney Infinity players will still have “full access to figures and play sets only with the exception of community content features and online multiplayer”. Disney delivered some surprising news about its gaming business this past week. 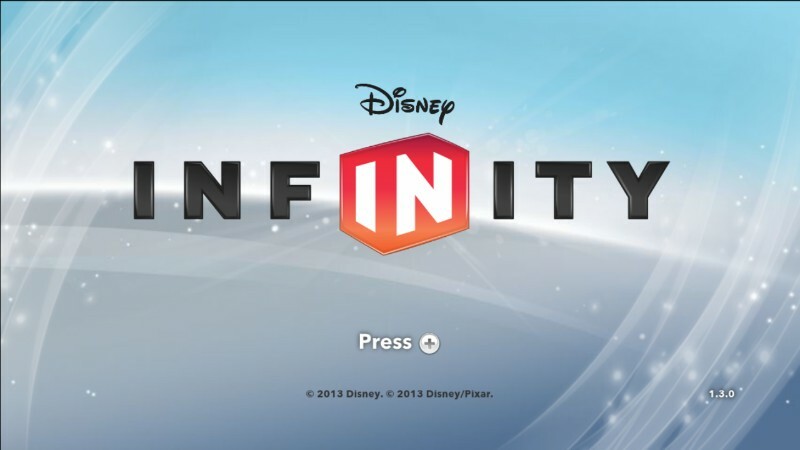 Disney Infinity is now no more, and Disney Interactive is no longer publishing titles. Kotaku has now spoken with two sources about the situation, and has rumored details about scrapped plans pertaining to new Disney Infinity figures, Disney Infinity 4.0, and why the series was cancelled. You can find some of the information below, with even more at the source link. Disney is making massive changes to its video game business going forward, and is signaling the end of Disney Infinity. Disney Infinity is coming to an end this summer after the release of three new characters from Alice Through the Looking Glass later this month, and the Finding Dory Play Set in June. There will be no more content after this. 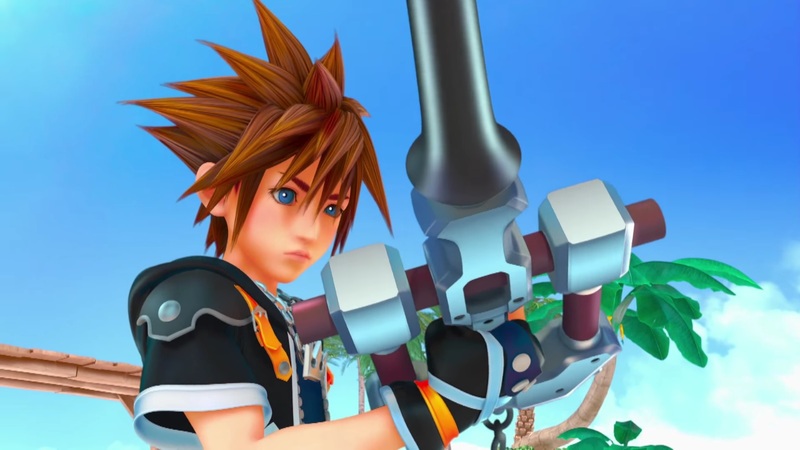 Could Sora from Kingdom Hearts make his way into Disney Infinity? Perhaps. If nothing else, Disney Interactive executive John Vignocchi seems interested in the idea. Could we ever see Howard the Duck or Secret of Monkey Island in Disney Infinity? While Disney says that nothing’s off the table, the developers are instead choosing to focus on newer content. 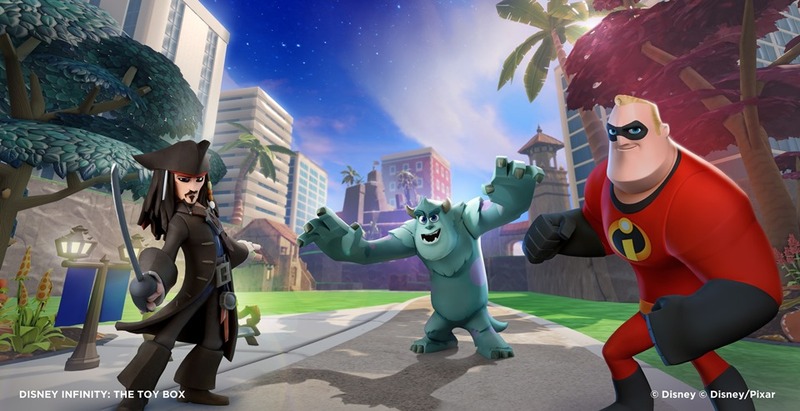 There have been two Disney Infinity games thus far, with a third following this year. Disney Infinity 2.0 introduced Marvel characters while the 2015 edition is featuring Star Wars for the first time. Back in late 2012, Disney purchased the Star Wars franchise. Avalanche was also hard at work on Disney Infinity at the time. Although the team wasn’t able to create anything too significant surrounding Star Wars, they did want to include a treat for the fans. 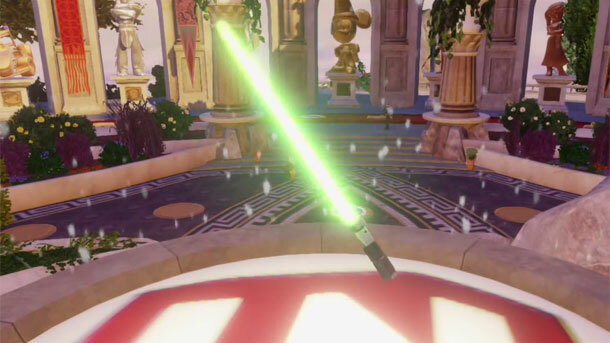 This ended up being the lightsaber, which players could unlock by owning all Disney Infinity 1.0 characters. Disney Infinity vice president of production John Vignocchi was able to get in touch with one of his friends from Lucas before hearing about the Stars Wars acquisition, and after the deal went through, he began making calls. Vignocchi also mentioned how the team needed to scramble in order to get the lightsaber in the game. Rather than sending it out via an update, they wanted it to be included as part of the game that shipped to stores. Game Informer shared another Disney Infinity-centric video today. Below, Avalanche Software’s general manager discusses the struggles of the licensed games industry and the birth of the Infinity series. 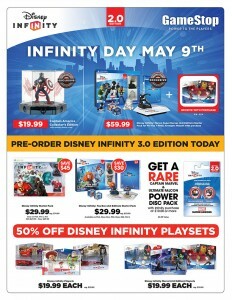 It’s Disney Infinity Day over at GameStop today. 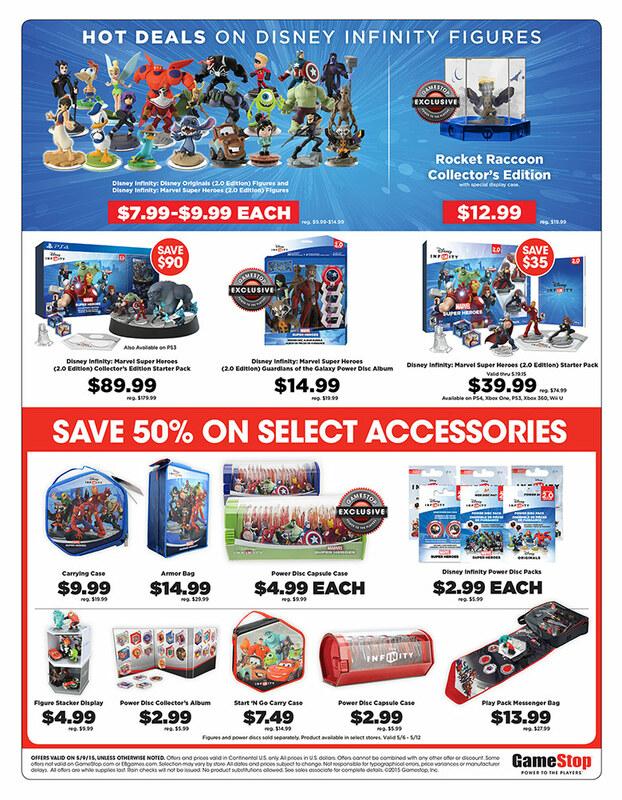 The retailer is discounting various items relating to the series, including Starter Packs, figures, and more. We’ve attached the full ad below. 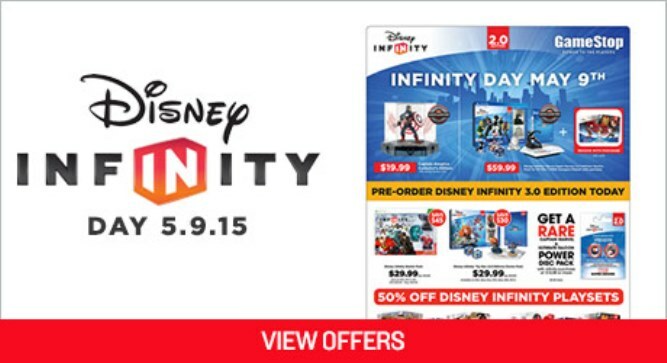 Head on over to this page to see if you have a GameStop location nearby hosting Disney Infinity Day. A free version of Disney Infinity launched on the Wii U eShop in North America yesterday, and it’s a pretty big download. The game requires 10.4 GB just to grab from the store. The total size does at least drop to about 9.33 GB once installed! 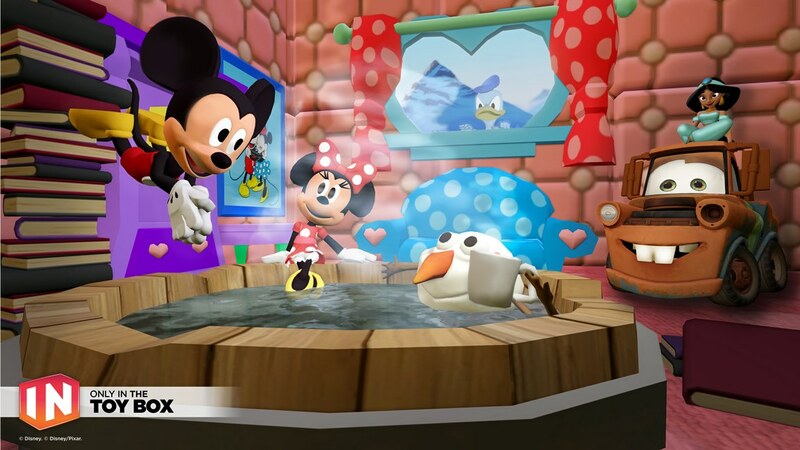 Disney Interactive posted a $58 million loss last year. For this financial year, however, the company experienced a turnaround with $29 million in earnings. 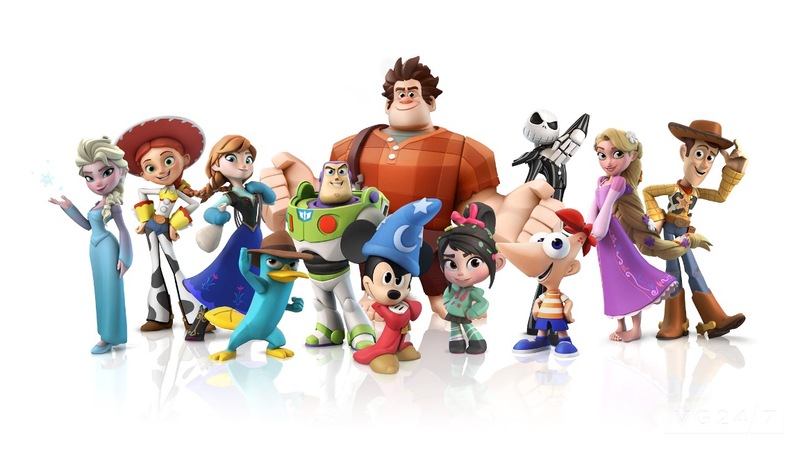 Disney Infinity helped improve Disney Interactive’s fortunes. Free-to-play mobile releases like Disney Tsum Tsum and Frozen Free Fall also proved successful.